Ebooks and ereading technology is everywhere these days. According to this survey, a whopping 86% “of the top 2,500 genre fiction bestsellers” sold on Amazon in 2013 were ebooks. In other words, ebooks are doing great, whether on iPad and Phone ebook apps or dedicated readers such as the Kindle or Kobo. 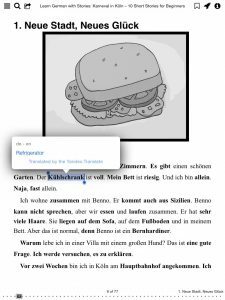 As an author of German language learning stories I always recommend to turn on instant translation features on tablets or ebook readers so that students can learn new words without leaving the text. Simply tap/click a word and read on! What sounds like such a simple feature, can often be curiously hard to find on even the most modern devices and apps. For example, Apple’s official ereading app iBooks on iPhone and iPad does offer definitions when tapping on a word, but only in one language, i.e. you can get the English definition for the English word ferruginous or the German definition of the German word eisenhaltig, but not vice versa. 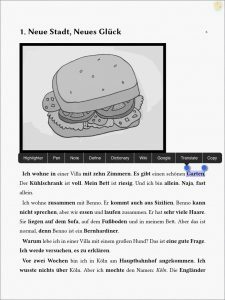 Today, I’d like to present a few ebook reading apps that allow you to tap and translate foreign words on your iPhone and iPad. 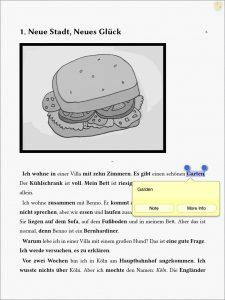 These apps are certainly not the only iOS ebook reader apps with translation features, but they are the best ones I could find that are both free and useful. The first app I’d like to show you is the beautiful Kybook Reader. It comes with a sleek and modern user interface, some very interesting features for language learners, and best of all, it’s free! 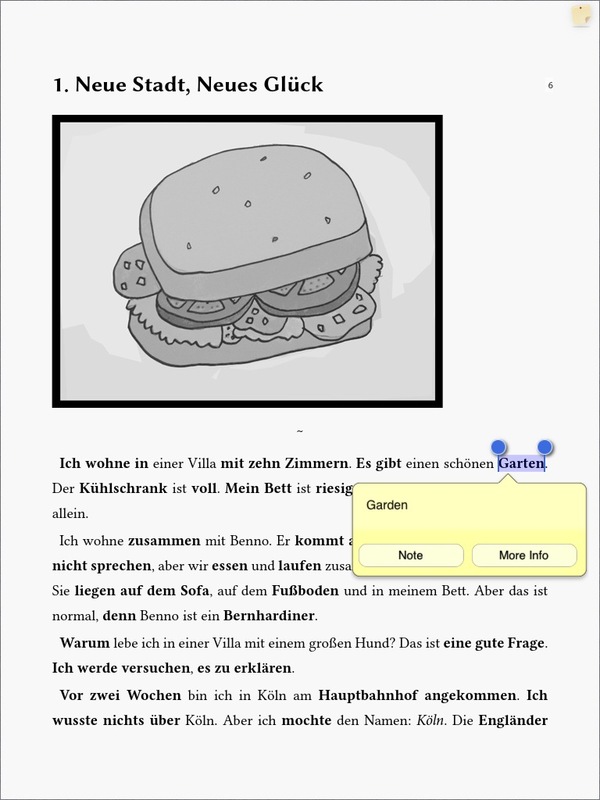 Once you have installed Kybook Reader on your iPad or iPhone, you can open any EPUB files directly from the web browser, email attachments and cloud storage. Or, just browse free Gutenberg books or download reading material directly from Feedbooks. Translations are provided via Yandex or Microsoft. Language translation settings can be changed by going to Menu > Settings (gear icon) > Translation. 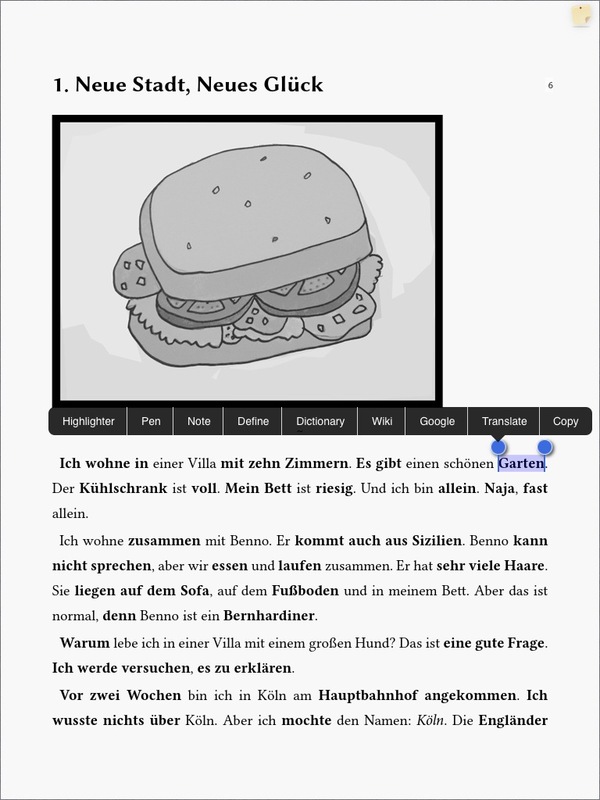 All in all, Kybook Reader is a great app for language learners. 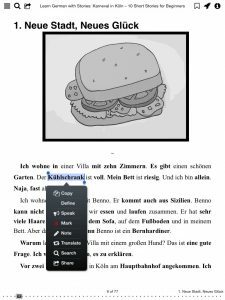 It’s beautiful, directly hooks into popular free resources for foreign language books and offers word translation. The only thing that it doesn’t do is offline translation, i.e. 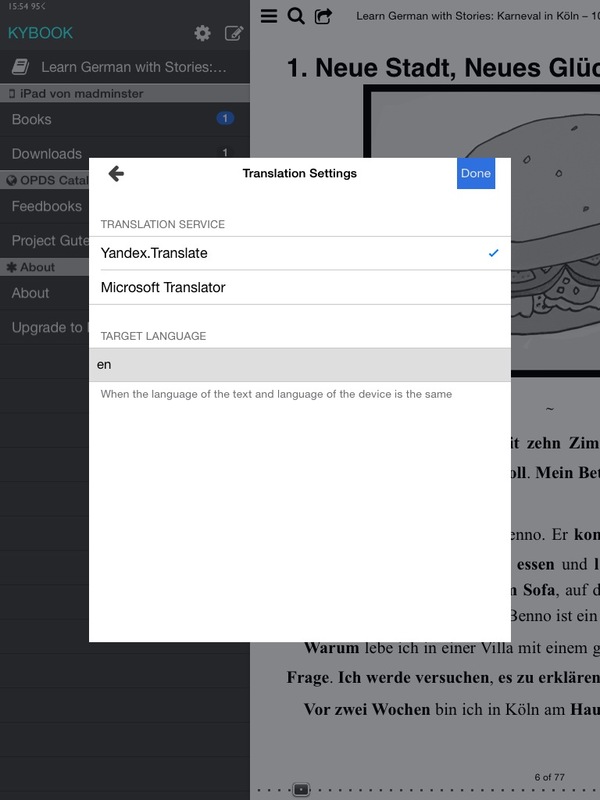 the translation feature requires an online connection because it makes request to the Yandex or Microsoft server. Next up, we have another free ebook reader for iPad and iPhone called NeoSoar. Its userface looks a bit dated with the wooden photo background and shelf aesthetic, but I guess it’s a matter of taste. After installing the NeoSoar app on your iOS device, you can open any PDF or EPUB files from anywhere on your iPad or iPhone. Simply open your book and tap a word. From the context menu, select Translation and you’ll get a little popup containing the word translation. There aren’t too many options here, but if you tap More Info in the translation popup, you can get some more details via Google Translate. While NeoSoar seems like a solid enough ebook reader app for iOS, it seemed to have problems with parts of my ebook’s formatting and although it didn’t completely break the formatting, it also didn’t interpret it as faithfully as Kybook, Adobe Reader or iBooks. 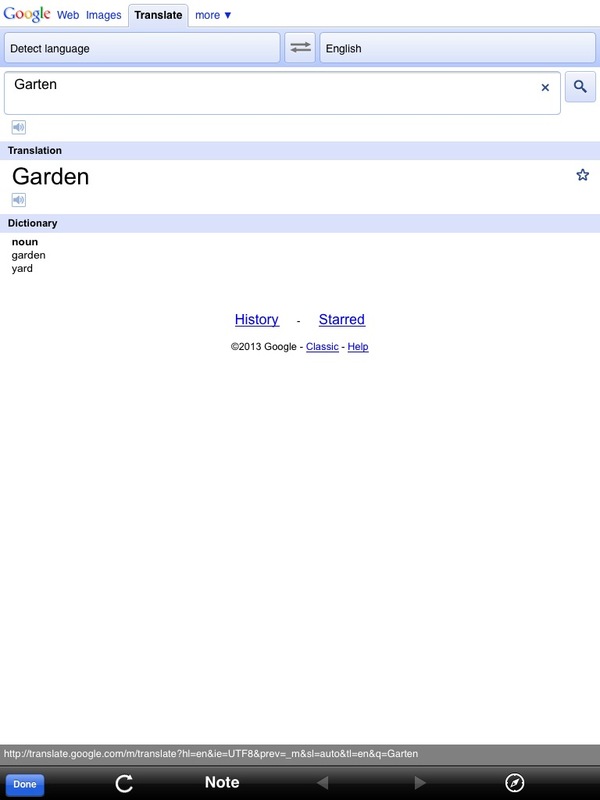 Also, if you’re regularly reading far from a internet connection, keep in mind that NeoSoar’s translation feature will only work when connected to the internet, since it uses Google Translate. Last but not least, let’s talk about the Amazon Kindle app for iPhone and iPad. 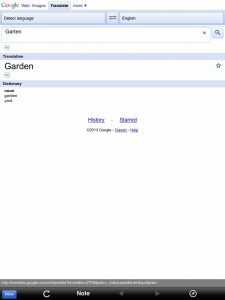 Most people know this app, but not many are aware of its word translation feature for foreign language books. Getting a custom dictionary installed may require a bit of effort (see tutorial linked below), but also you’ll get full offline functionality! Once you’ve installed (or purchased) a dictionary, simply tap a word and you’ll see the translation. No need to tap twice or follow through menus. 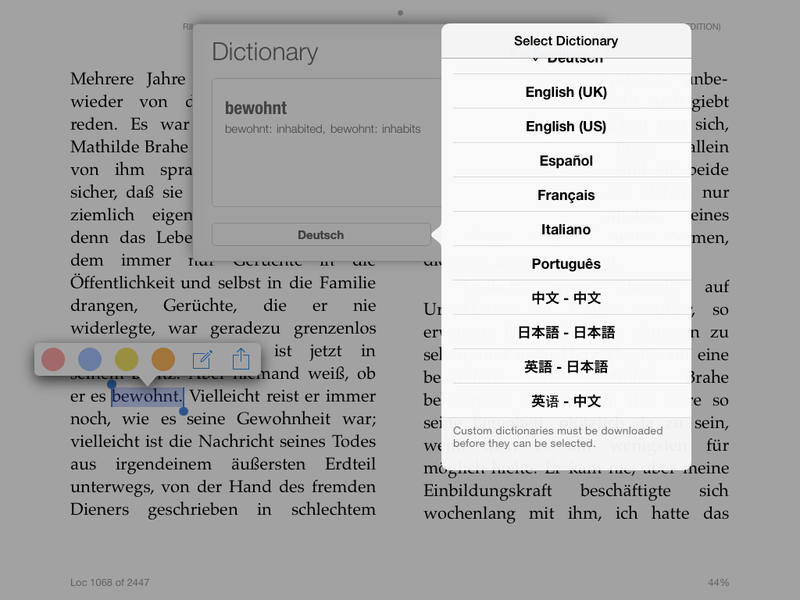 By tapping on the language (in the above example Deutsch) you can select different dictionaries, if available. 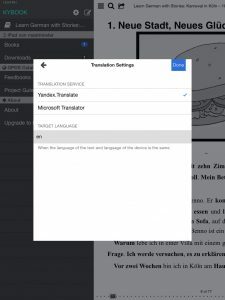 Once can argue about looks and design, but the best feature of the Kindle ebook reader app for iOS is that the word translation feature works offline, no connection required! 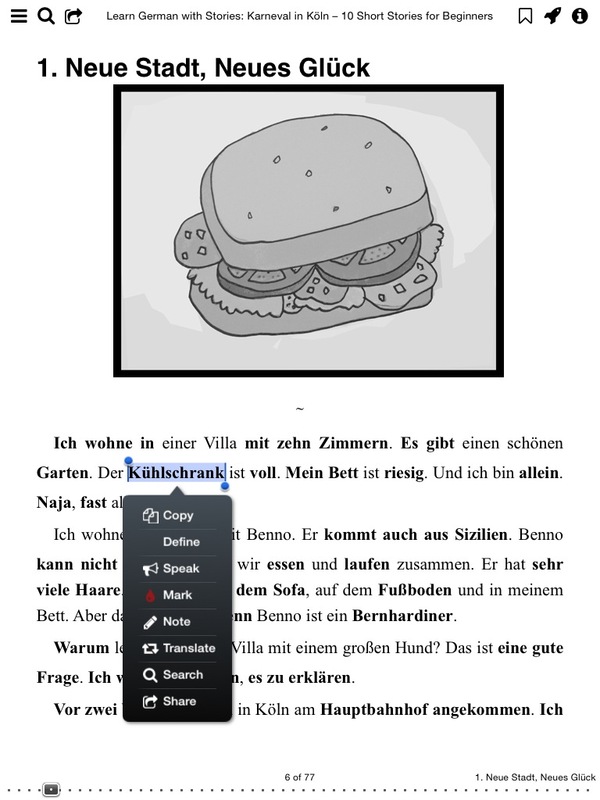 To find out more about how to install foreign language dictionaries on the Amazon Kindle app for iPad and iPhone, see here.